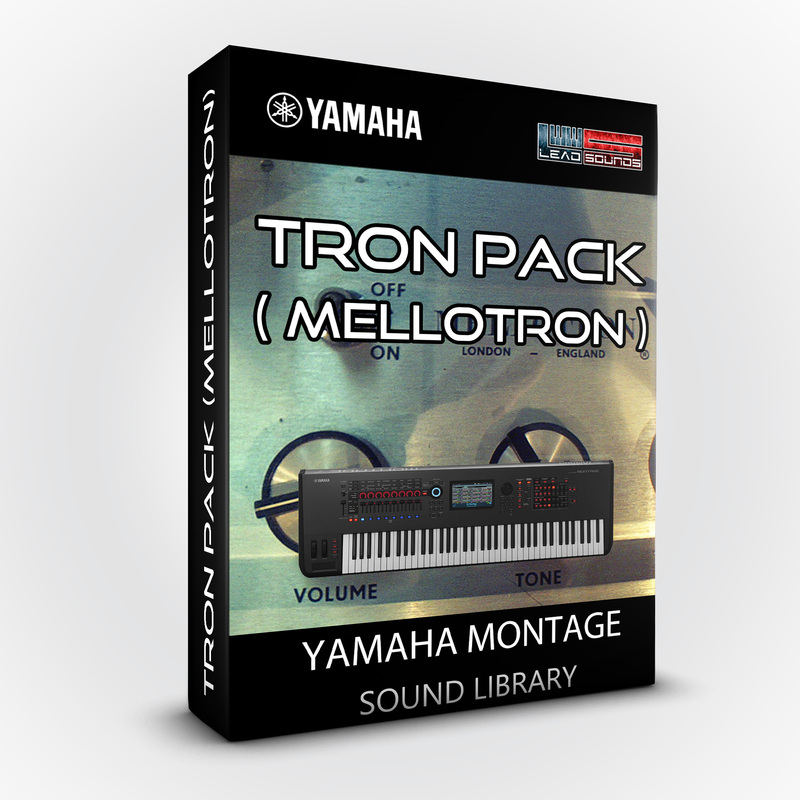 A collection of vintage sounds for the Yamaha MONTAGE inspired by the classic Mellotron sounds... 24 new timbres sound! It is the first collection inspired by the vintage mellotron sounds for your Yamaha MONTAGE. It provides 24 timbres included in the original factory set of this wonderful vintage instrument.